Four-time Olympic gold medalist Sanya Richards-Ross joins the show to discuss humility in victory, grace in defeat, taking down communists, abortion, finding God in failure, PEDs, and her new book Chasing Grace. Live from the E3 Conference, Dr. Richard Beck and Caleb Kaltenbach join the show for a LGBTQ centered discussion. Why liberals and conservatives talk past each other, The Righteous Mind, Messy Grace and hair. Dr. A.J. 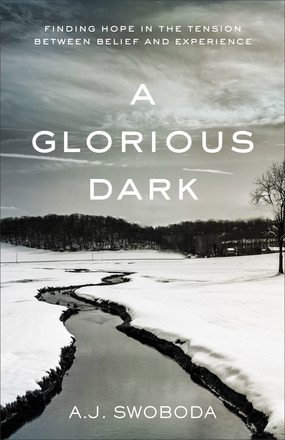 Swoboda joins the show to discuss the full Easter weekend experience, telemarketing, Hell, the Portland of the South, the hipster ethos, grace as a hall pass, living in the pain of Friday, awkwardness of Saturday and the joy of Sunday, and his newest book A Glorious Dark. 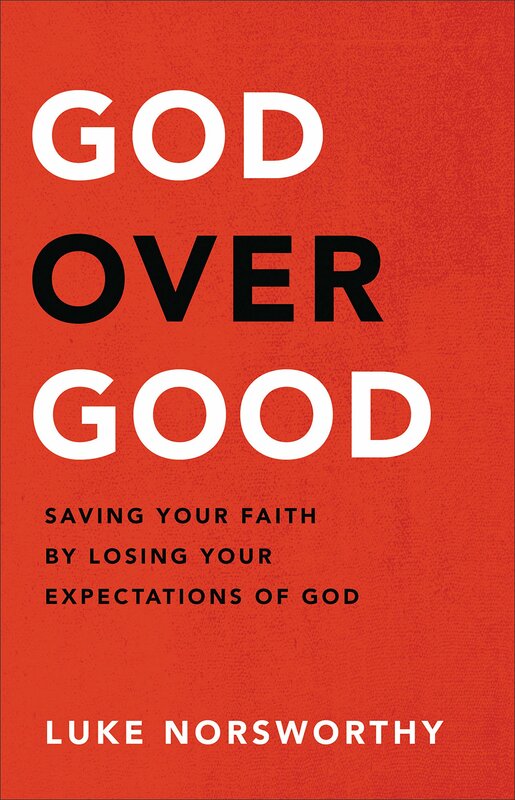 Philip Yancey joins the show to discuss why he is so drawn to the subjects of grace and suffering, what it means to be a grace dispenser, the problem with evangelism, why art is a central witness for the church and his new book Vanishing Grace.